The economy in British Columbia is forecast to grow at a slower pace in 2017 and 2018 according to the professional body for the province’s accountants. Growth for 2016 was 3.7% but will slip to 2.9% in 2017 and 2.0% in 2018, the Chartered Professional Accountants of British Columbia (CPABC) forecasts. 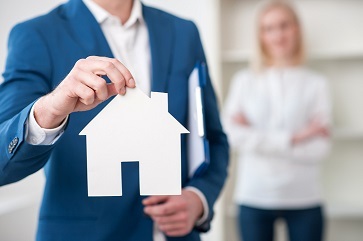 But real estate is set to remain one of the bright spots as the population continues to increase largely through immigration from other provinces and outside Canada. “Population growth is expected to continue in that region and will increase housing demand. As a result, it is expected that the construction industry and other real estate related industries will remain busy in southern B.C. throughout the year and into 2018," said Lori Mathison, president and CEO of CPABC. The growth for the economy is likely to be focused on the Lower Mainland with challenges in other parts of the province arising from recent wildfires and issues for the energy sector. "That said, B.C. 's economy is still based on sound economics and the projected 2.9 per cent GDP growth rate will place it amongst one of the top performing provinces," concluded Mathison.